Adds Blythe, “Anyone who knows me well knows that I am a massive EYEHATEGOD fan. I’ve seen them play more times than I can remember, my old side project covered ‘Dixie Whiskey’ for an EYEHATEGOD tribute album, I wear their merch, I even have a freaking EYEHATEGOD tattoo that I got in New Orleans. They are one of my favorite bands of all time, period. I’ve also been friends with the guys in the band since the ‘90s… actually, I knew them before I knew the dudes in my own band, and EYEHATEGOD would often crash at my crib when they came through Richmond. So it’s a bit difﬁcult for me to say, ‘I’m super-happy that I’ve been asked to ﬁll in for Mike IX Williams on this upcoming tour with Discharge and Toxic Holocaust.’ In fact, I can’t honestly say that at all because, once again as a fan and, more importantly, a friend, no one would rather see Mike do this tour more than myself. Mike IX is THE voice of EYEHATEGOD, and I respect him as a friend, musician, and writer way too much to ever think otherwise. What I can say is that I am beyond honored to be serving a brief tour of duty on vocals with EYEHATEGOD for this upcoming run. 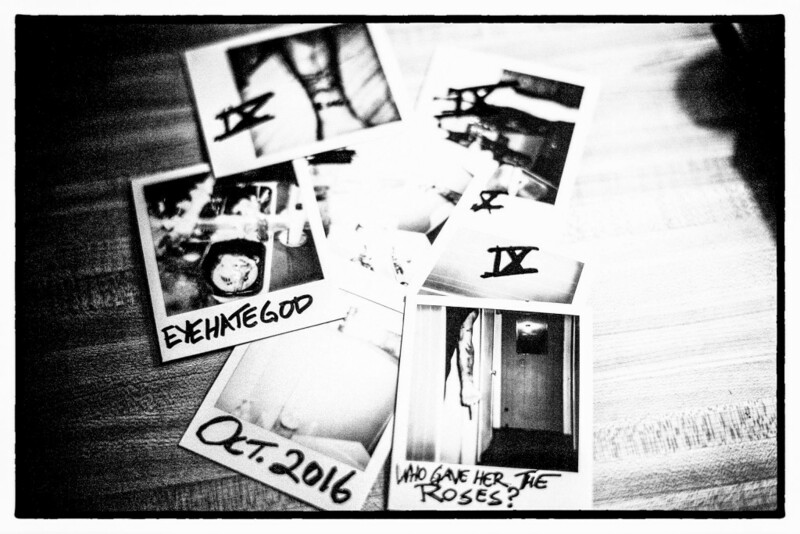 EYEHATEGOD’s journey with Discharge and Toxic Holocaust will commence on October 6th and run through October 15th trampling ten cities in seven states, the tour concluding with a one-off show in Chicago with Negative Approach and Svlphvrvs. See all confirmed dates below. 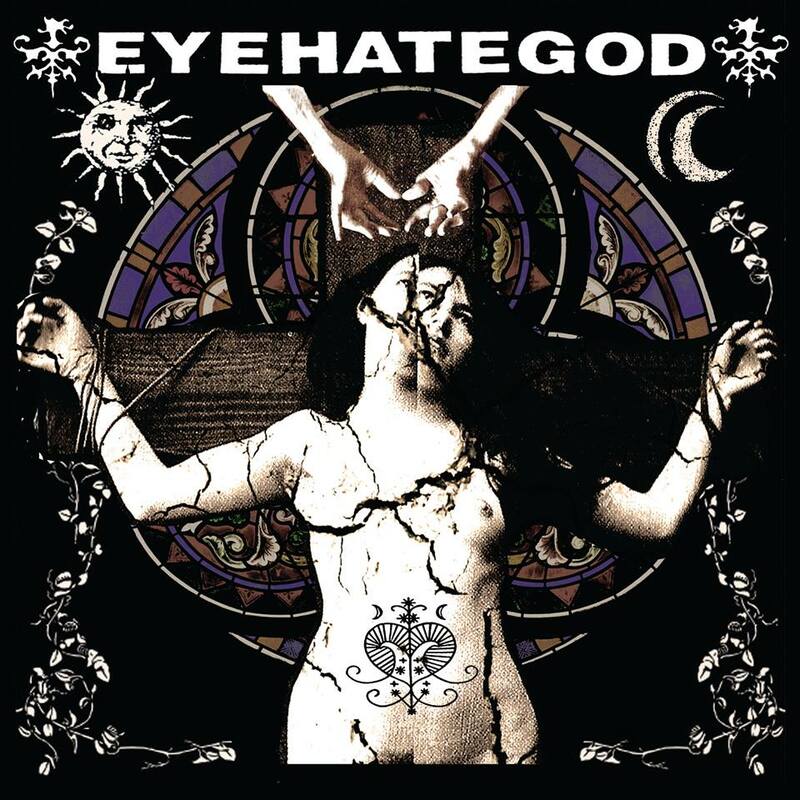 Orders for EyeHateGod in North America can be placed via Housecore Records HERE.